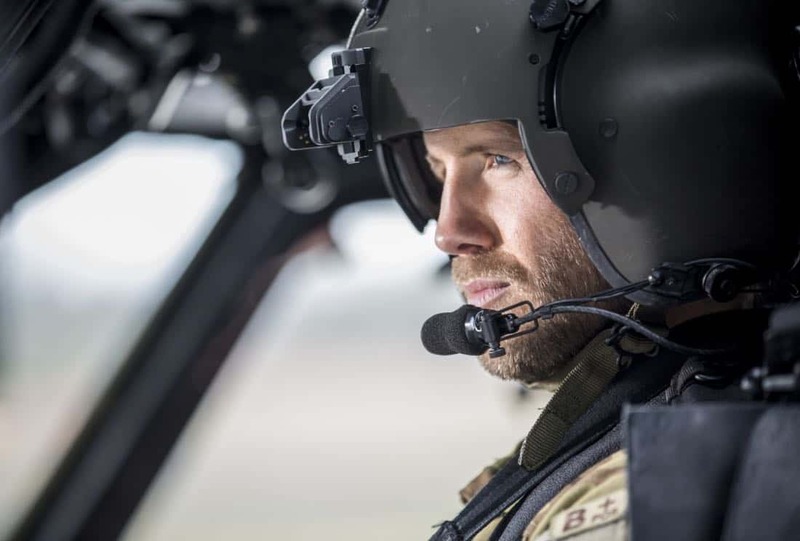 An elite unit of U.S. Army helicopter pilots called the Shadow Raiders is sent on a top secret mission to Somalia, a mission that goes terribly awry. 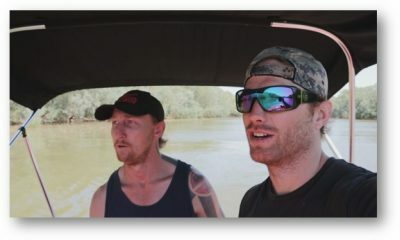 Only two members of the team return safely: Warrant Officer Nora Madani (Christina Ochoa), one of the unit’s first female helicopter pilots, and her commanding officer, Captain Leland Gallo (Matt Barr), while the whereabouts of their comrade Jimmy Kam (W. Trè Davis) are unknown. Now back in the U.S., Madani and Gallo are the only ones who know the truth about what really went wrong in Somalia. Nora’s boyfriend, First Lieutenant Ian Porter (Charlie Barnett), suspects she’s not telling him the full story, and Jess Kam (Corbin Reid), Jimmy’s wife and Nora’s friend, is frustrated and furious at being kept in the dark. Meanwhile Thea (Melissa Roxburgh), the enigmatic CIA officer charged with investigating the failed mission, has her own suspicions about what occurred. With Nora still recovering from a gunshot wound she suffered during the mission, the commander of the Shadow Raiders, Col. Robert Haskins (Nigel Thatch), grounds her from flying. 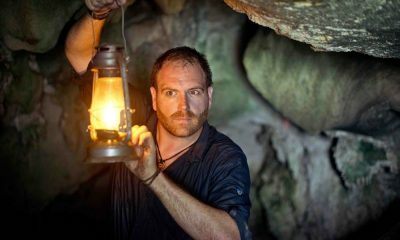 But when it’s discovered that Jimmy is alive and being held captive by a group of ruthless terrorists, Nora is determined to join Gallo back in the cockpit to rescue their friend. As preparation and training intensify, Nora and Gallo grow closer, and soon find themselves torn between duty, honor and desire as they wonder who they can trust, and whether the secrets they’re hiding will help save Jimmy… or put them all in terrible danger. 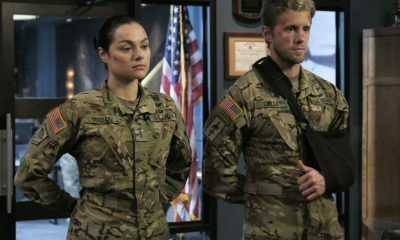 VALOR stars Christina Ochoa (“Animal Kingdom”), Matt Barr (“Sleepy Hollow”), Charlie Barnett (“Chicago Fire”), Corbin Reid (“How to Get Away With Murder”), W. Trè Davis (“Shades of Blue”), Nigel Thatch (“Selma”) and Melissa Roxburgh (“Star Trek Beyond”). 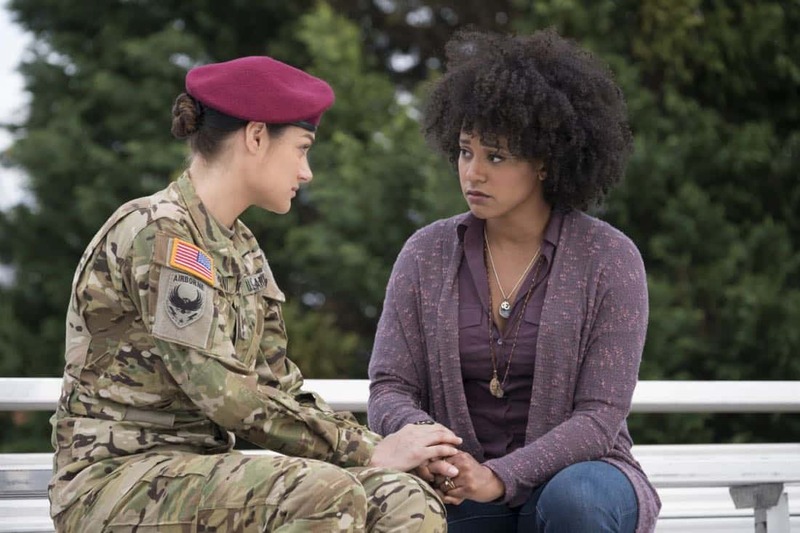 VALOR is from CBS Television Studios and Warner Bros. Television, with executive producers Bill Haber (“Rizzoli & Isles”), Anna Fricke (“Being Human”), and Kyle Jarrow (“Lost Generation”) and Michael Robin. 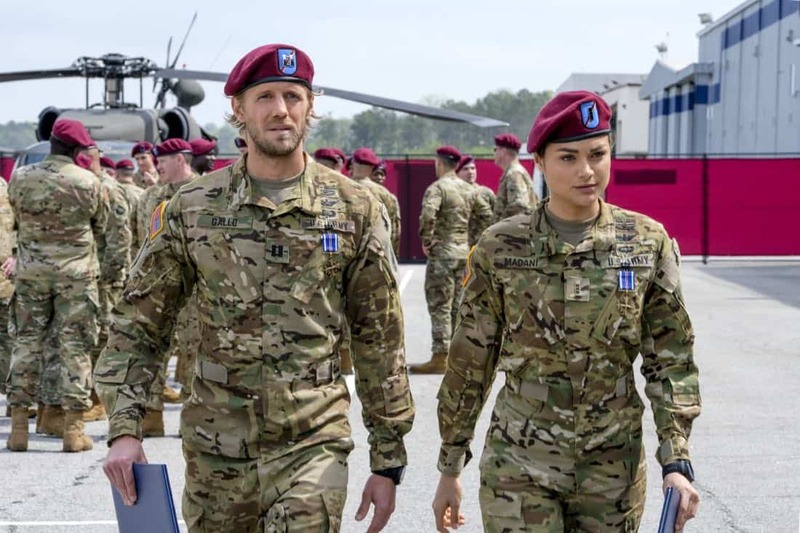 Valor — “Pilot” — Pictured (L-R): Matt Barr as Gallo and Christina Ochoa as Nora — Photo: Mark Hill/The CW © 2017 The CW Network, LLC. All Rights Reserved . 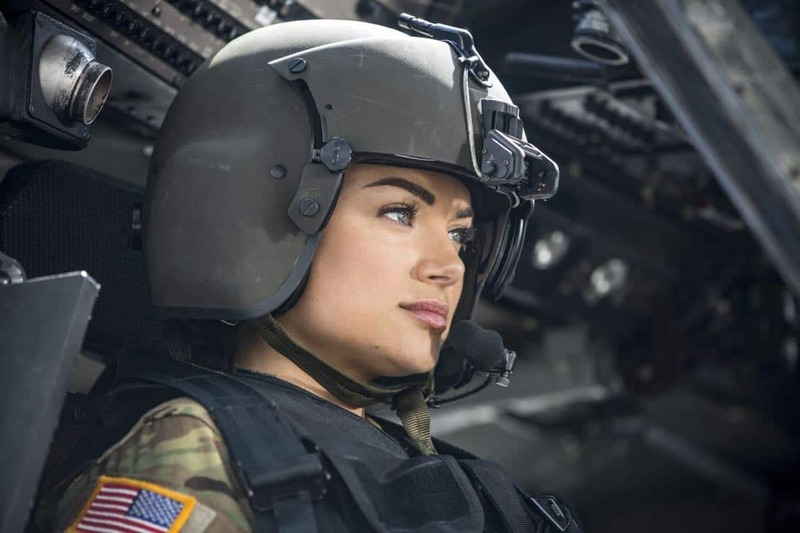 Valor — “Pilot” — Pictured (L-R): Christina Ochoa as Nora and Corbin Reid as Jess — Photo: Mark Hill/The CW © 2017 The CW Network, LLC. All Rights Reserved. 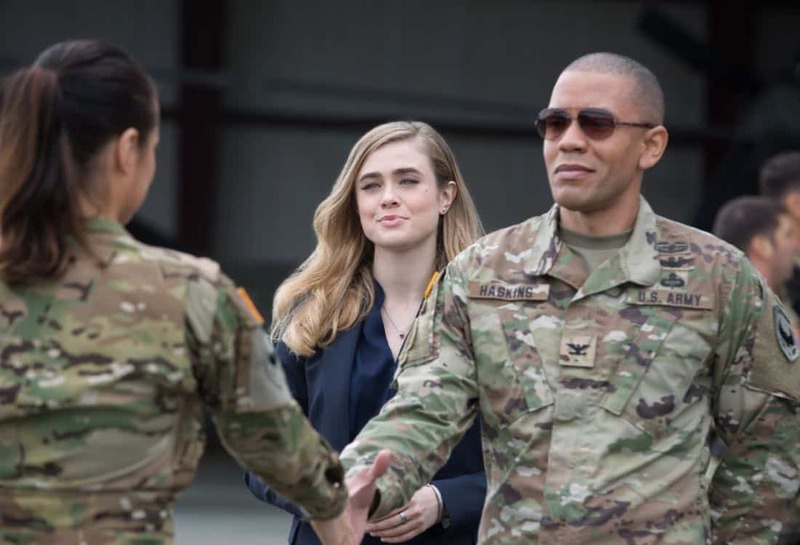 Valor — “Pilot” — Pictured (L-R): Melissa Roxburgh as Thea and Nigel Thatch as Col. Robert Haskins — Photo: Erika Doss/The CW © 2017 The CW Network, LLC. All Rights Reserved. 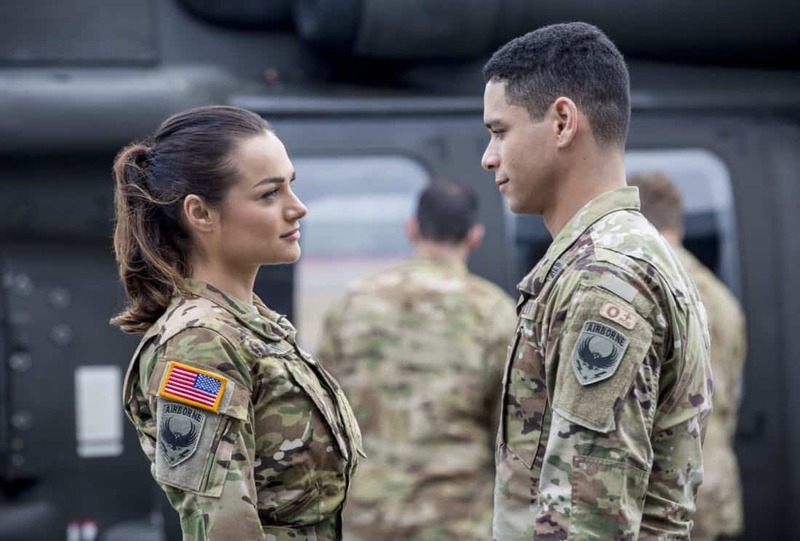 Valor — “Pilot”– Pictured (L-R): Christina Ochoa as Nora and Charlie Barnett as Ian — Photo: Erika Doss/The CW © 2017 The CW Network, LLC. All Rights Reserved. 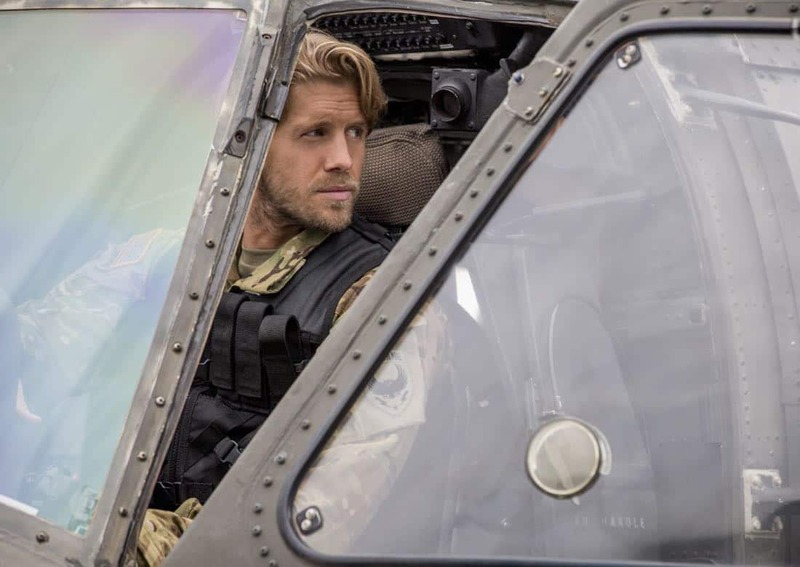 Valor — “Pilot” Pictured: Matt Barr as Gallo — Photo: Erika Doss/The CW © 2017 The CW Network, LLC. All Rights Reserved. 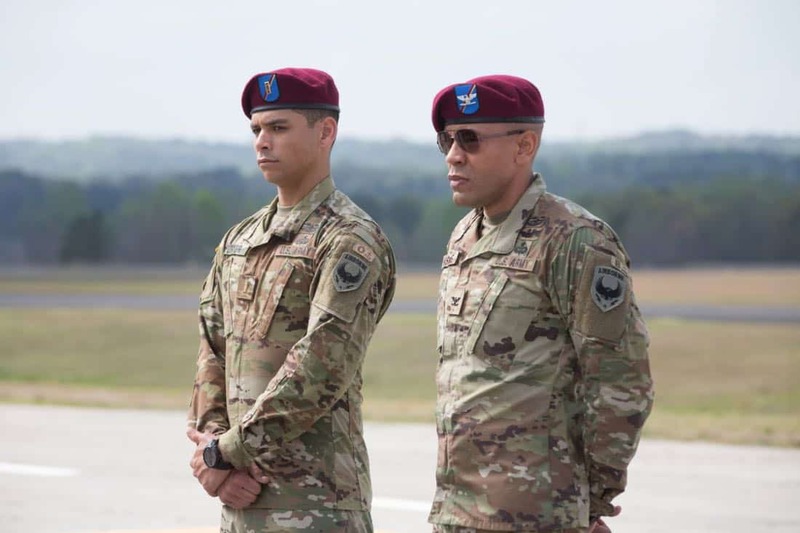 Valor — “Pilot” — Pictured (L-R): Charlie Barnett as Ian and Nigel Thatcher as Col. Robert Haskins — Photo: Erika Doss/The CW © 2017 The CW Network, LLC. All Rights Reserved.